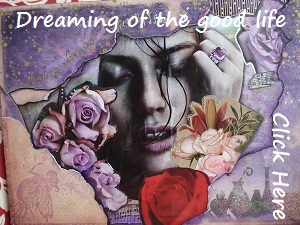 For night owls shriek where mounting larks should sing. The Spotted Owl, Strix occidentalis, is a species of owl. The Spotted Owl isnt similar in appearance to the Barred Owl. Barred Owls are larger and grayer than Spotted Owls. The Northern and southern spotted owl populations are currently listed as threatened in the United States under the Endangered Species Act. Northern Spotted Owl: Have you seen this bird? The Spotted Owl is similar to the Barred Owl but has cross-shaped markings on the underparts where the Barred Owl is alternately barred on the breast and streaked on the belly. The Northern Spotted Owl is in rapid decline with about a 7% annual population loss along the northern edge of its range (northern Washington state and south-western British Columbia). 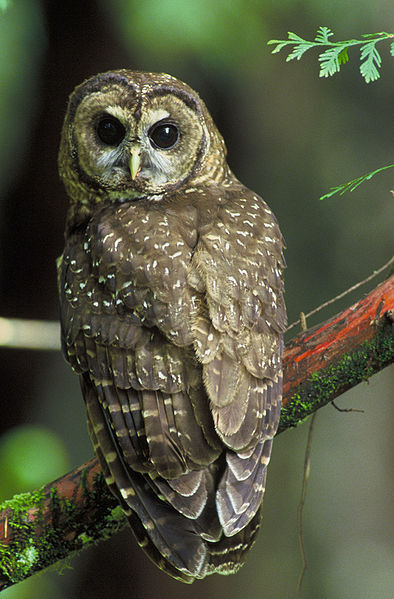 The California spotted owl is not considered to be threatened nor endangered by the USFWS, however, it considered to be a species of special concern by the state of California and the United States Forest Service (USFS). California spotted owl, Lark, Northern Spotted Owl, Owls, Spotted Owl, Strix occidentalis, William Shakespeare quotation. Bookmark.